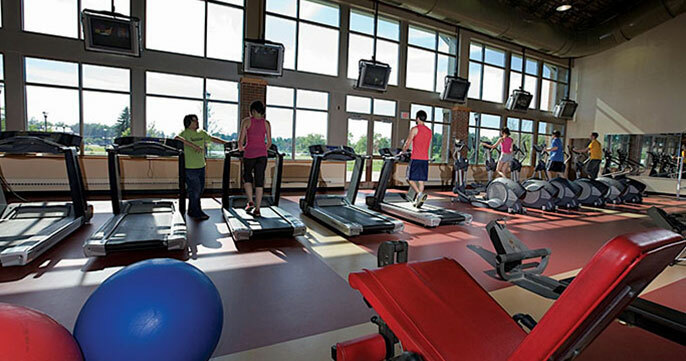 Managing a gym or a fitness center requires a certain level of dedication, expertise, and knowledge of the fitness industry. As always, having a good team to help you out is important. 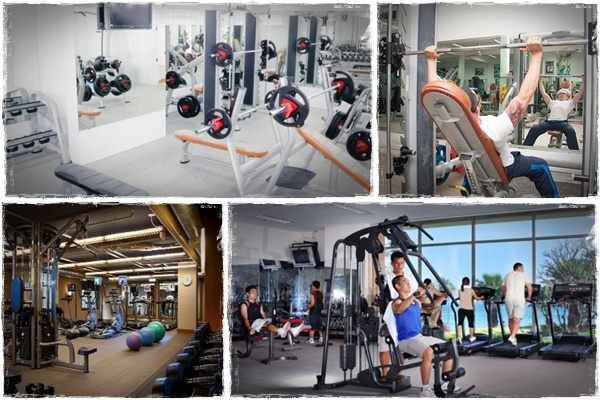 Here are five useful tips for managing a gym club. 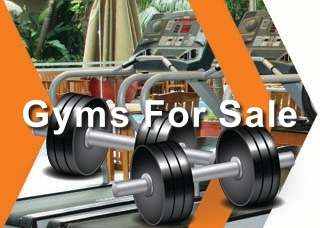 When you are operating a fitness center, being able to sell a gym membership is critical. 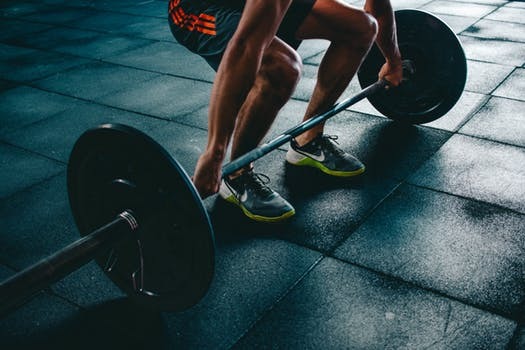 Having a high-converting landing page is crucial if you want to use online marketing to increase your gym’s exposure and growth. 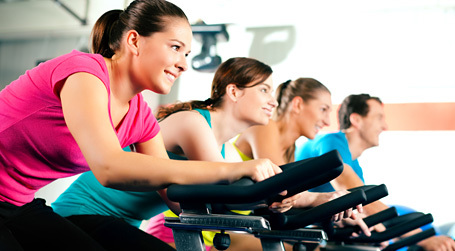 Use the following tips to build an awesome landing page for your gym or fitness center. 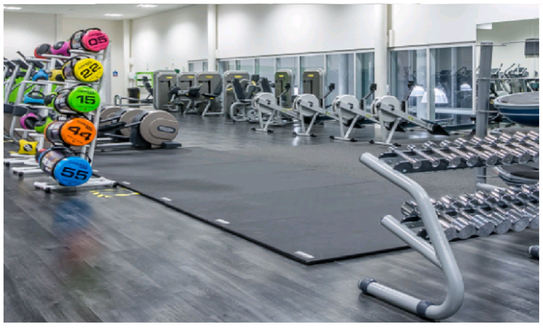 Snapchat is a great marketing tool for fitness centers, personal trainers, and gyms. 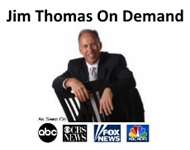 Many people don’t know of its benefits or how to use it for marketing. However, once you get started, it’s actually kind of fun. 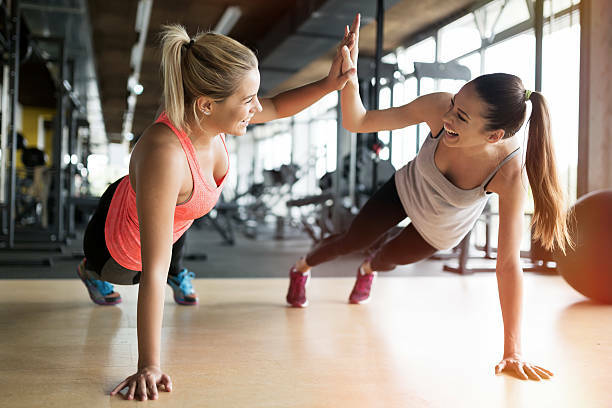 Here are four Snapchat marketing tips for fitness clubs.